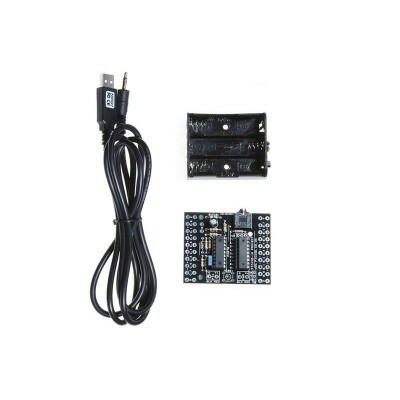 This PICAXE-18M2 Starter Pack is a bundle including the pre assembled PICAXE-18 Standard Project Board (CHI030A), 18M2 microcontroller chip, AXE027 download cable, a battery box, and a CD ROM with all software and documentation. The only other things you'll need to get started are a computer and batteries. Furthermore, free training resources and tutorials are provided in the PICAXE manual. PICAXE-18M2, and all necessary extra components for thePICAXE-18M2 to operate. 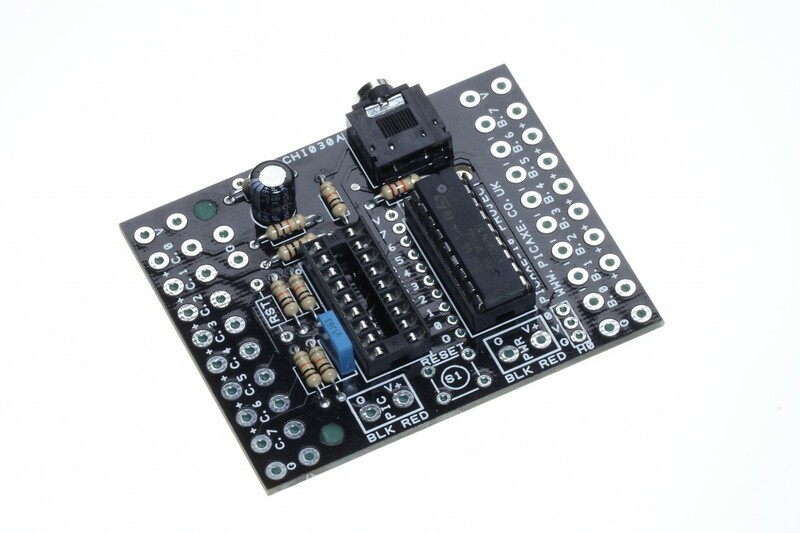 The board can also be modified to operate with older versions of the PICAXE-18 -series. 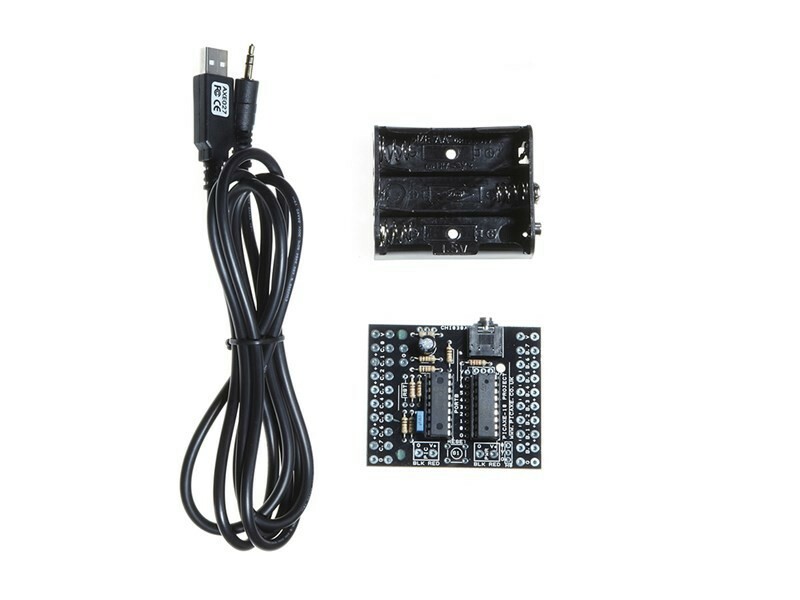 The PICAXE-18M2 Starter Pack can be used with any software application that supports the PICAXE hardware.